Boski Jain studied Graphic Design at the Symbiosis Institute of Design, Pune. She is drawn towards studying the tribal arts of India, particularly Gond art from central India. 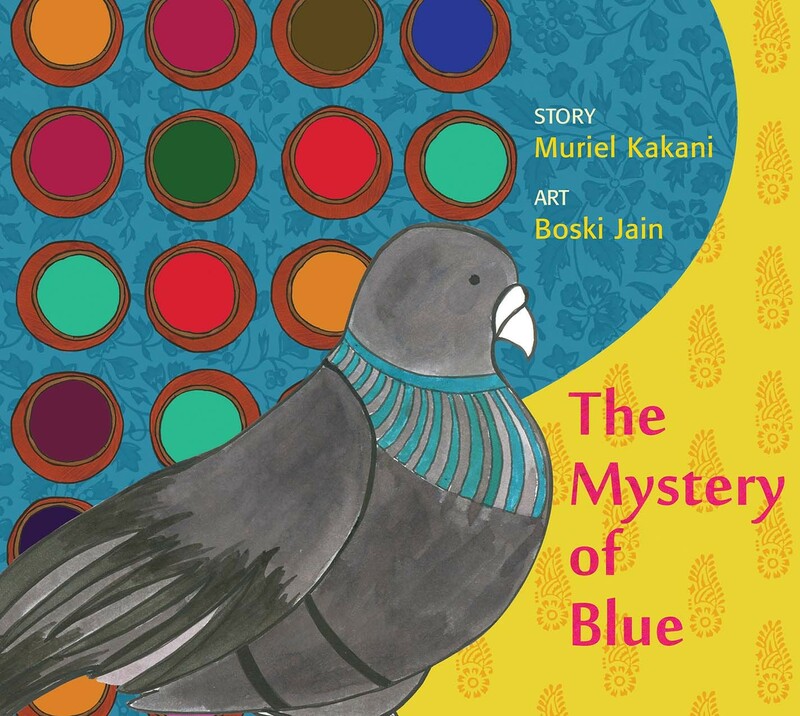 Her pictures for The Mystery of Blue evoke the story of blue in many hues, quite brilliantly.